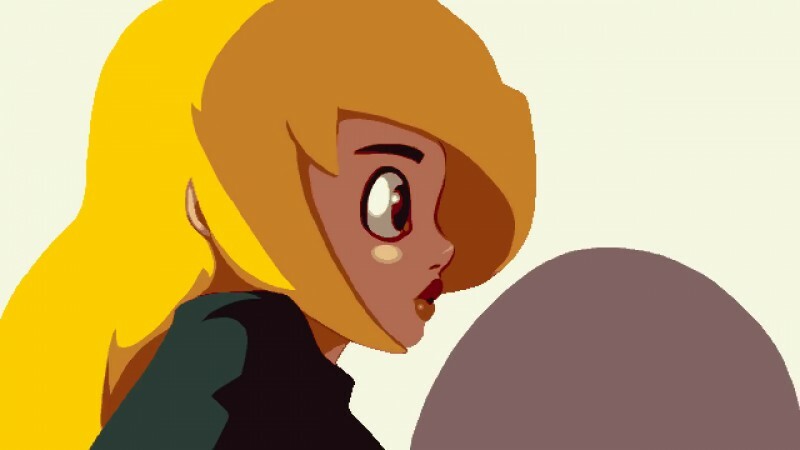 Making a Metroid-inspired pixelated platformer as an independent developer is practically a rite of passage. We have seen plenty over the years, and for good reason - they're a lot of fun. 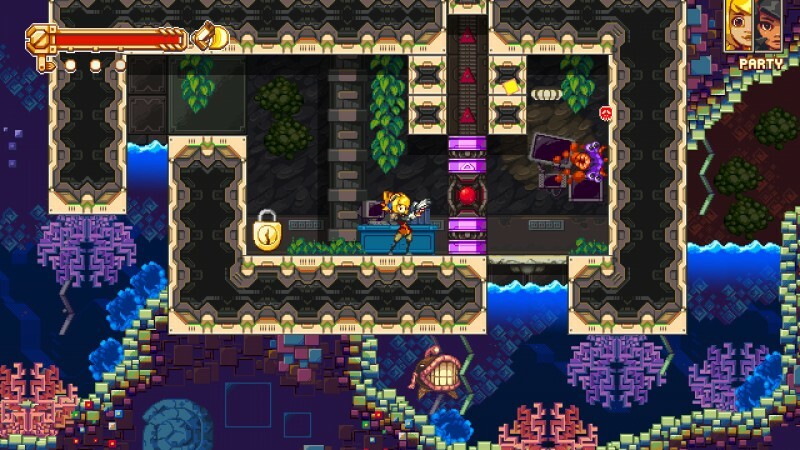 Iconoclasts fits this mold and checks the right boxes with a confident red marker. 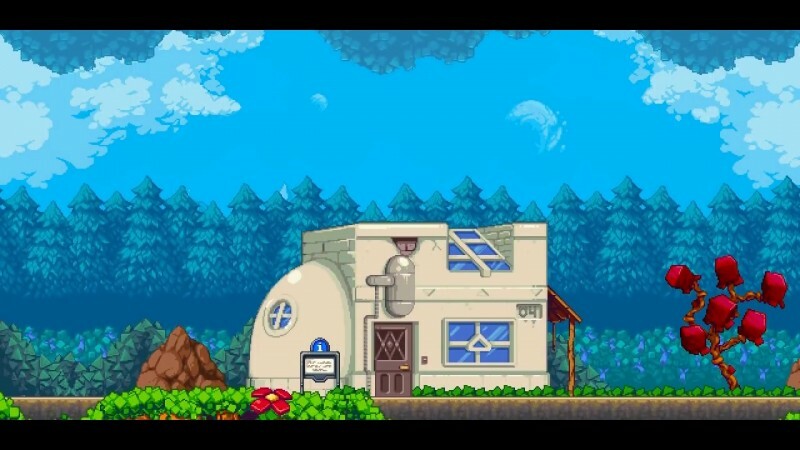 The pixelated art looks great, figuring out how to explore each area and build out its map is a lot of fun, and both jumping and shooting are accurate. These elements alone would merit a recommendation. 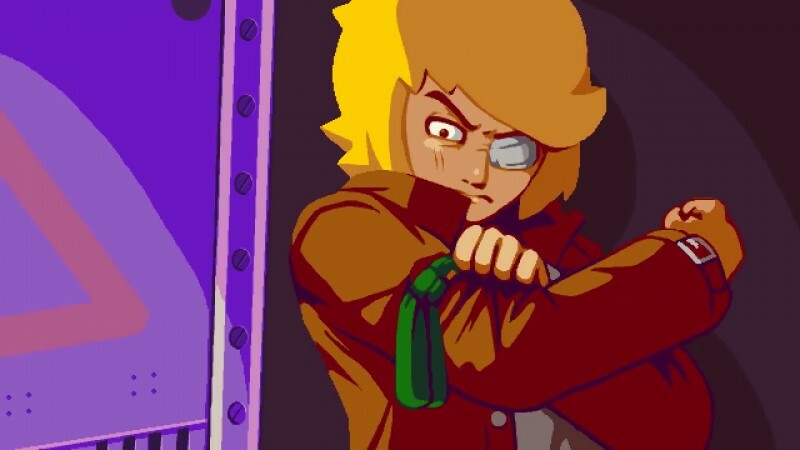 However, Iconoclasts takes its success a step further with an impactful story touching on topics not widely explored in video games. 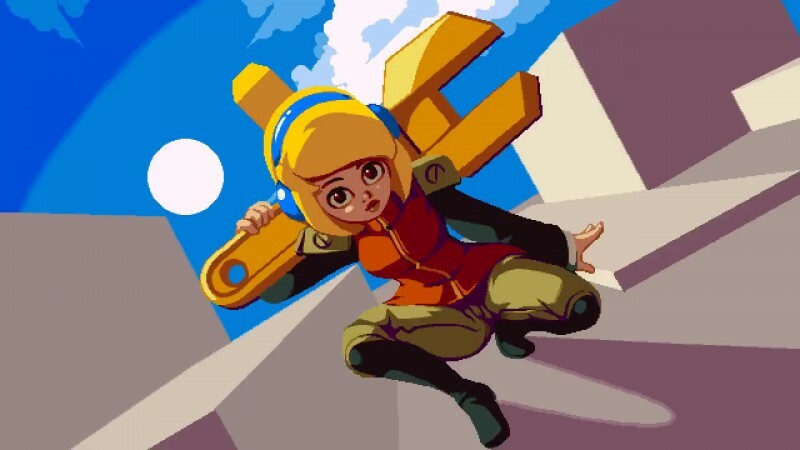 Iconoclasts follows Robin, a smart mechanic with a big wrench who recently lost her father. The local religion, the One Concern, is integrated into every aspect of life, and it violently punishes those who go against its rules. The One Concern labels Robin a heretic for choosing to be a mechanic over the job selected for her. She rejects the One Concern's efforts to collect Ivory, the most valuable resource on the planet. Her actual mission is tough to nail down, which makes her journey all the more intriguing. She's not necessarily trying to save the world or favoring one side over the other. She's just trying to help those in need when they need it. 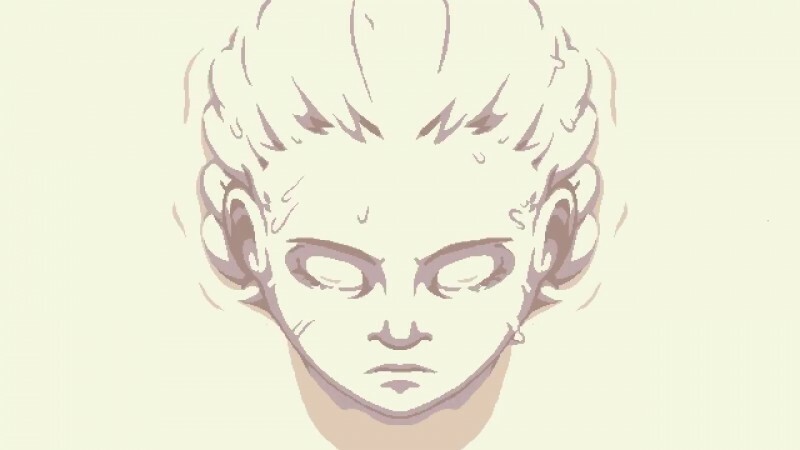 To delve deeper would spoil the game, but I was surprised by the story's direction, what happened to its characters, and especially by the conclusion. 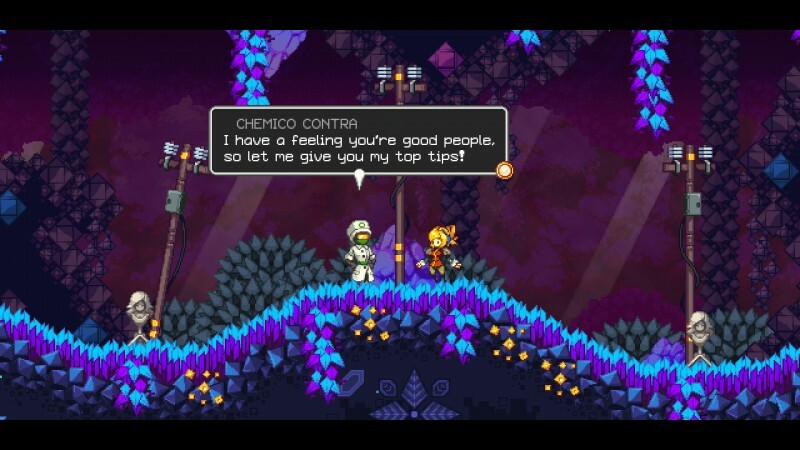 Iconoclasts tackles topics like religious zealotry, competing faiths, familial responsibility, environmentalism, and other serious themes, but it does so while maintaining a sense of humor about the video game medium and letting its characters be light-hearted at the right moments. 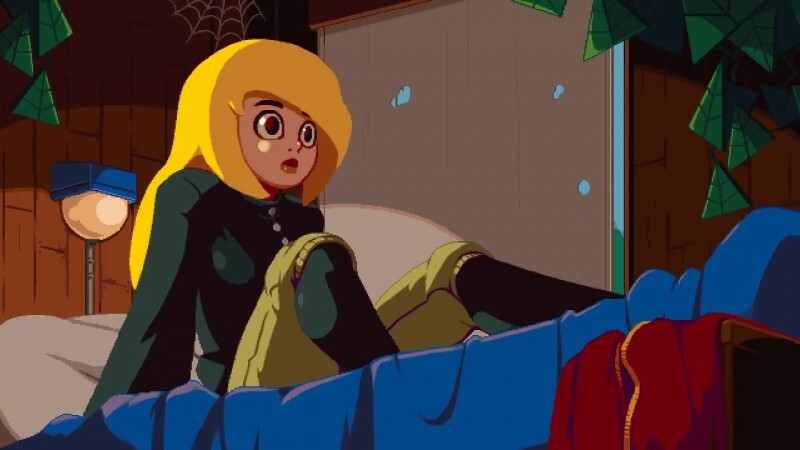 Truly feeling the weight of an end-of-the-world scenario in a video game is rare, but Iconoclasts pulls it off. I was scared for everyone in the game, even its sympathetic villains, and I am still thinking of the story after seeing its closing credits. 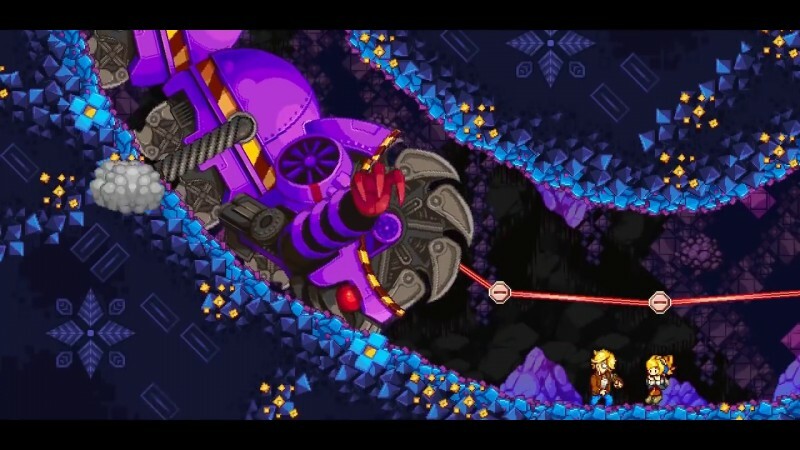 Iconoclasts has a lot more going for it beyond the compelling story. Both its art and musical direction are great, and it plays well. 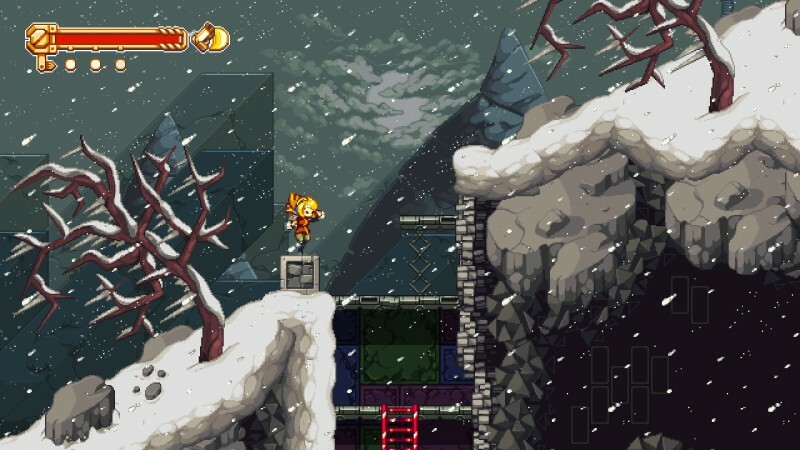 Clearly drawing inspiration from Metroid, you reveal the map for each area by exploring it. 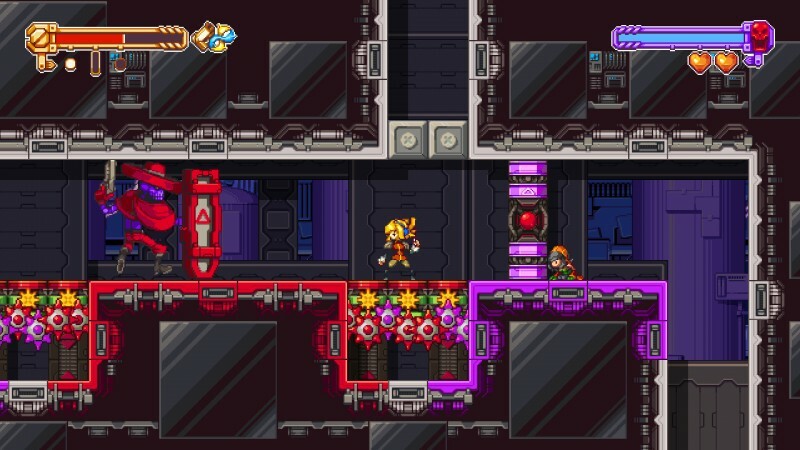 Your arsenal of abilities doesn't expand dramatically over the course of the game, but figuring out how to get to new areas is still exciting thanks to a collection of clever puzzles that constantly make you use the tools you have in new and rewarding ways. 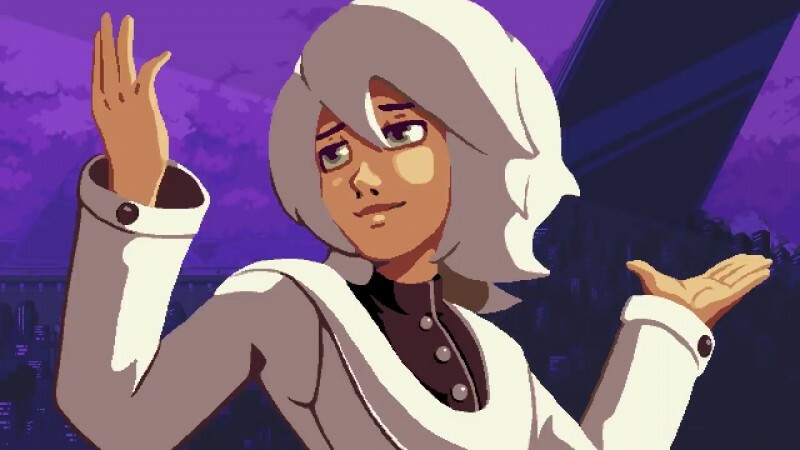 Backtracking is thankfully kept to a minimum, and on the occasions where you do have to retread, visual flourishes are typically in place to tease upcoming bosses, or handy shortcuts are created as a result of solving the necessary puzzle to get there in the first place. Of all the locations, The Tower was the only one I found frustrating thanks to a series of elevators and blocked paths that were not entirely clear on the pause-map. This was the only area in the game I abandoned before solving every puzzle. 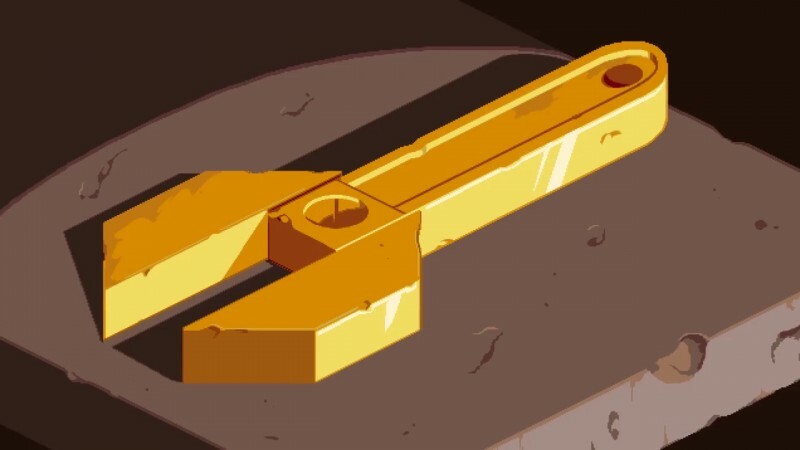 The rewards for the plentiful side puzzles littered throughout are materials that can be exchanged for minor upgrades. They can make you run a little faster, or make your wrench hit a little harder, but the number of slots you have to equip them is small, so even though I ended the game with lots of material, I only ended up making a handful of upgrades. Despite the underwhelming rewards, I still went after every piece of material just because I liked the puzzles I solved to get them so much. The myriad bosses stand out thanks to their varied visual design, strategies, and implementation. 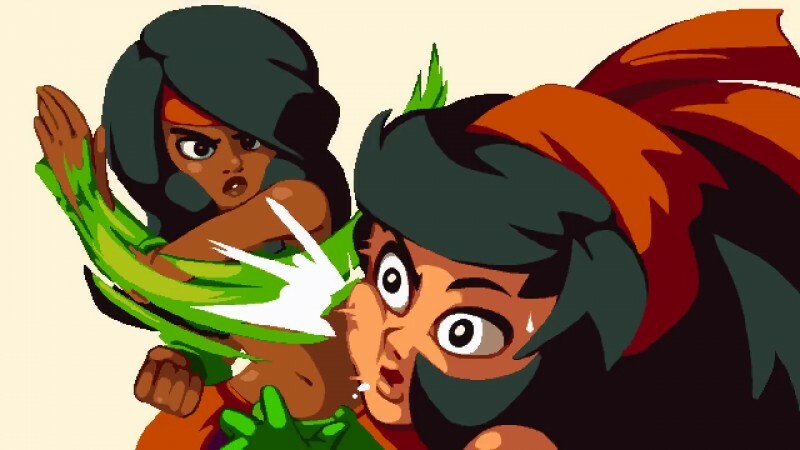 In any game, I sometimes find too many bosses frustrating as they can they act as gatekeepers to more exciting areas to explore, but I was excited to tackle each encounter, even at the end of the game, which throws a number of impressive bosses at you back to back. 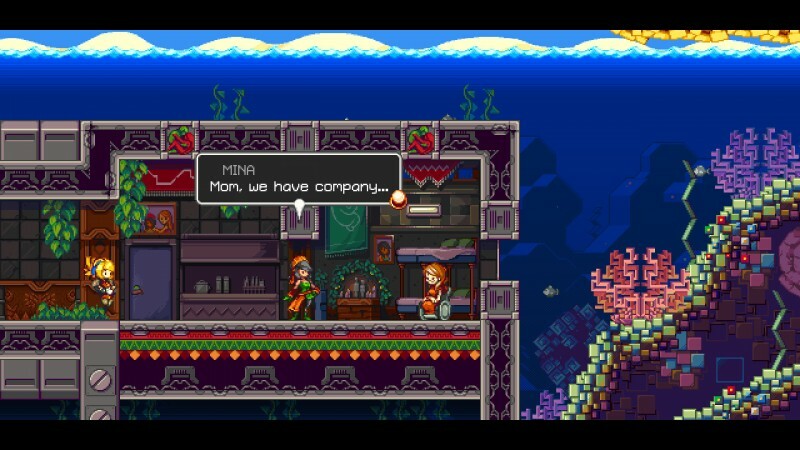 Iconoclasts has great gameplay and design, but it takes things a step further with an impactful story touching on topics not widely explored in games.